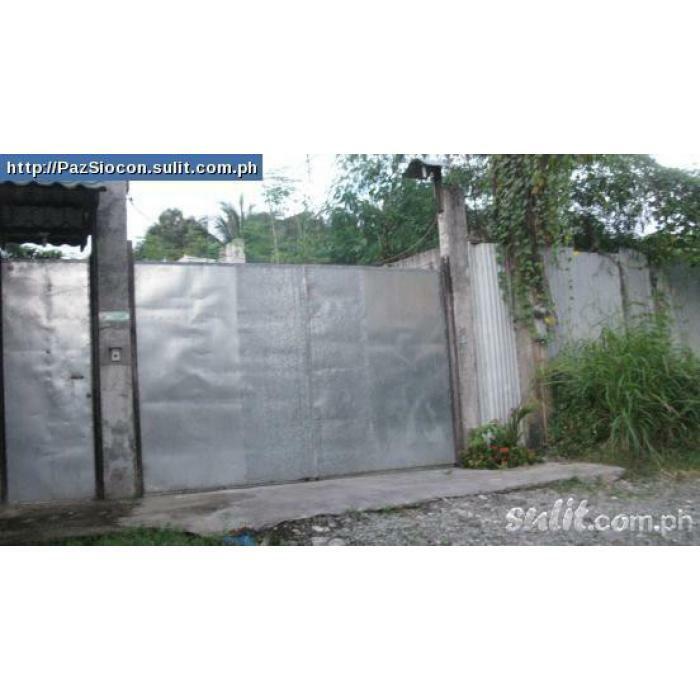 Located beside a subdivision adjacent to A.Rodriguez St. Gated. Titled. Quiet community and can accomodate trucks. Wide frontage.Price still negotiable.